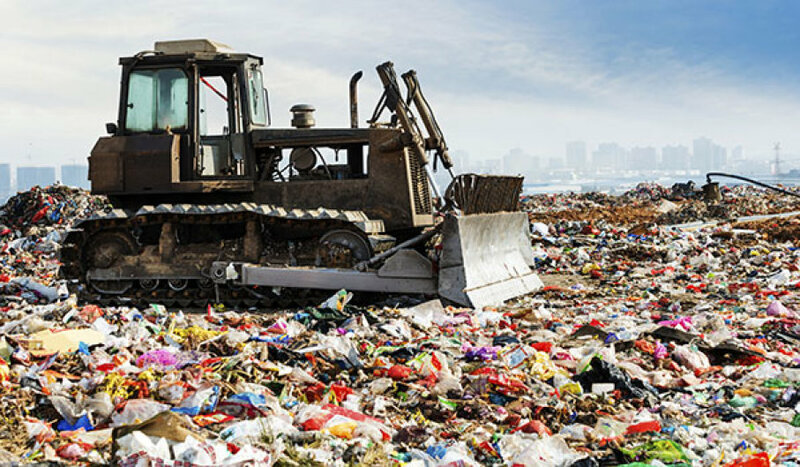 The European Union’s (EU’s) focus on reducing plastic waste brought waste-to-energy technology into the limelight in the past year. In early 2018, a proposal to include fuel derived from fossil fuel waste materials, such as discarded plastic, in the EU’s renewable energy directive (RED) gained momentum among several member states. This faced criticism from several environmental non-government organisations (NGOs), notably Zero Waste Europe.